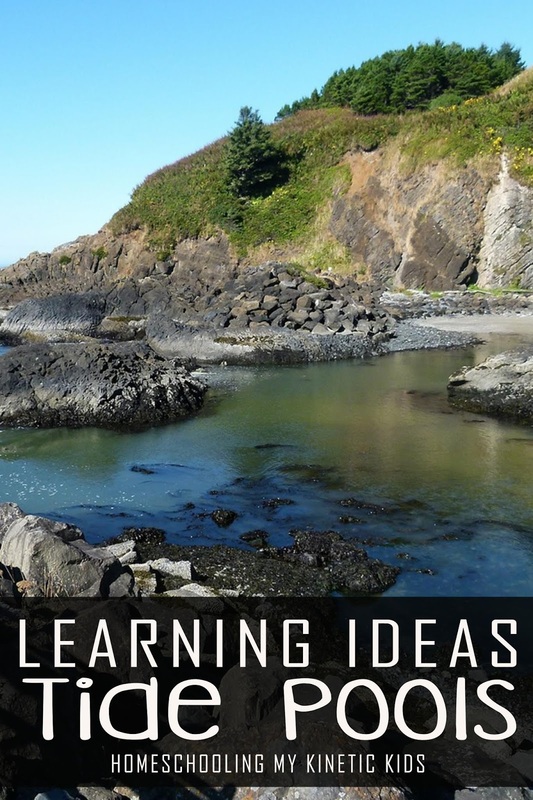 My family is getting very excited about our upcoming Oregon Coast road trip. 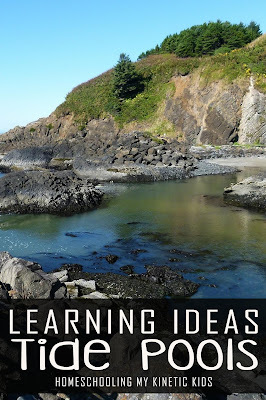 One of the best parts about visiting the ocean is Oregon are the tide pools. 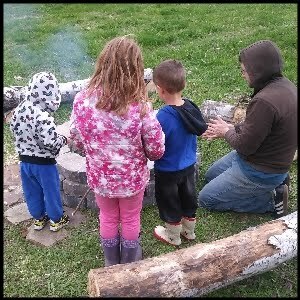 My kids remember them very well from our trip two year ago (read all about on my travel blog- Party Through the USA). 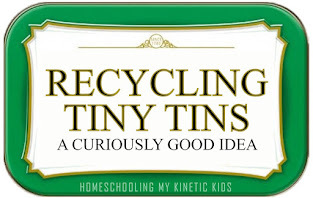 We're all looking forward to what we'll find this trip. 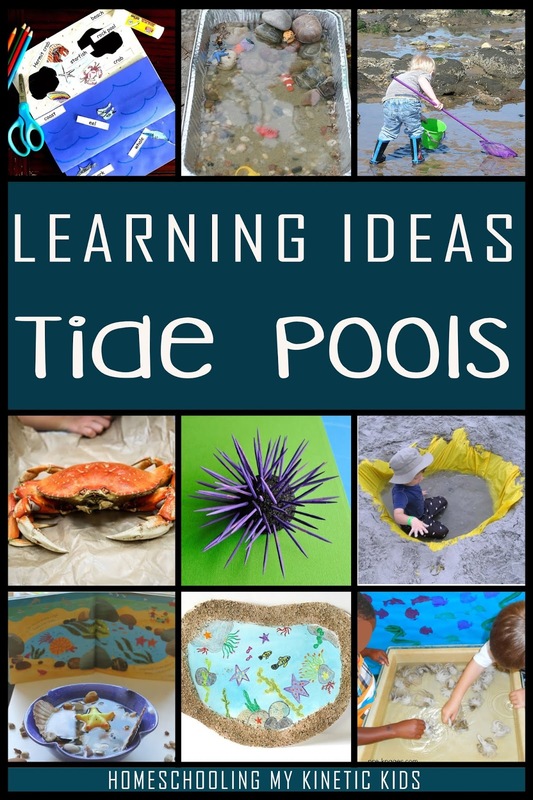 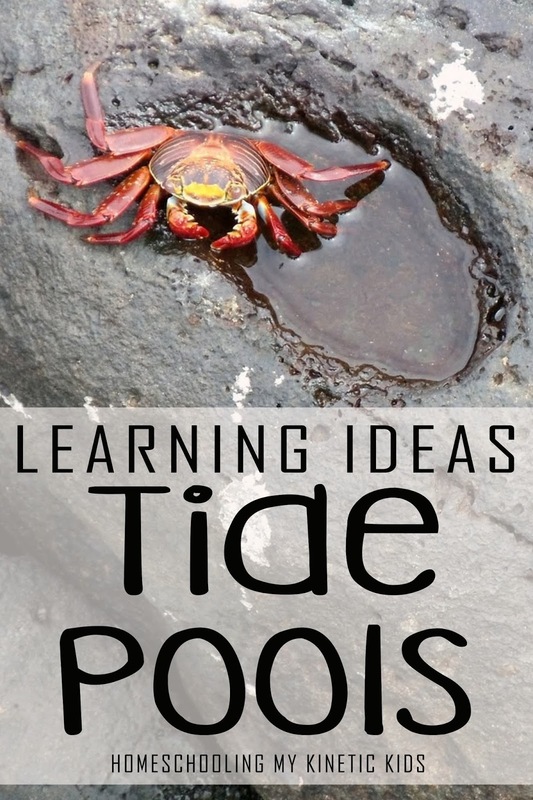 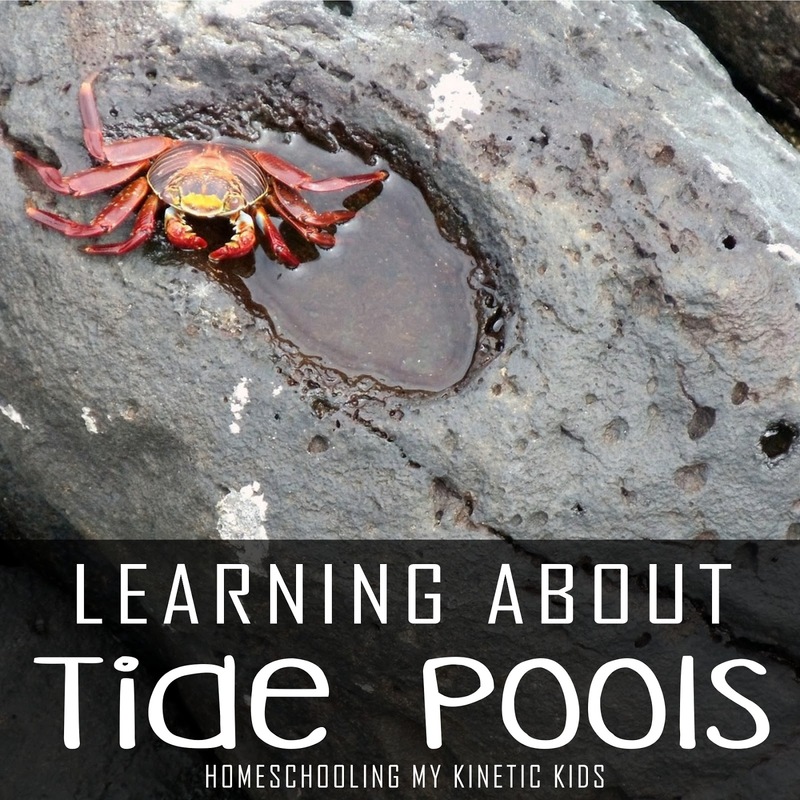 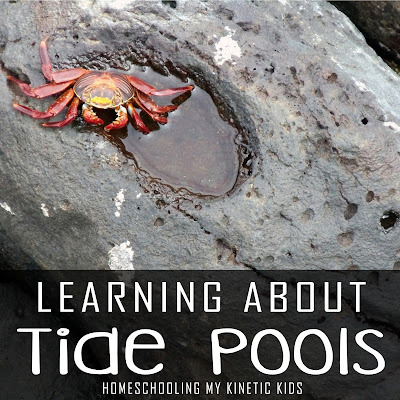 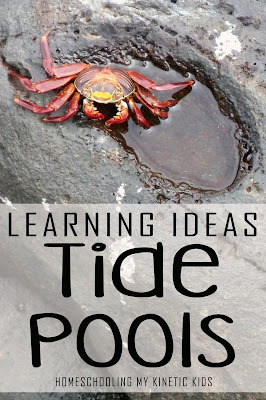 It's a great time for some special homeschooling lessons on tide pools. 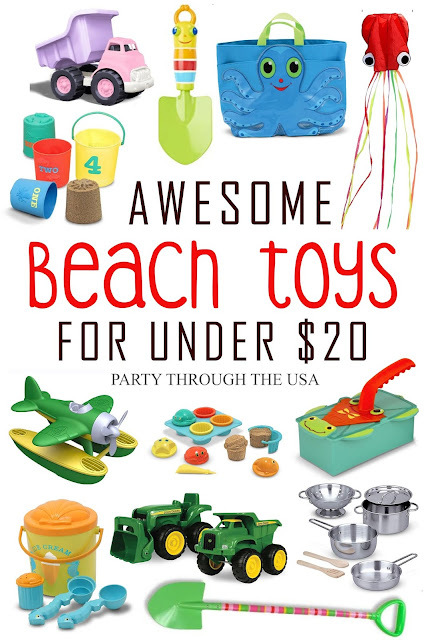 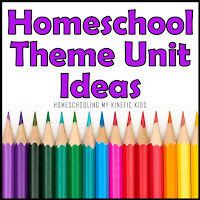 I've scoured the internet and asked my friends at the Kid Blogger Network for some great printables, sensory bins, science lessons, and more. 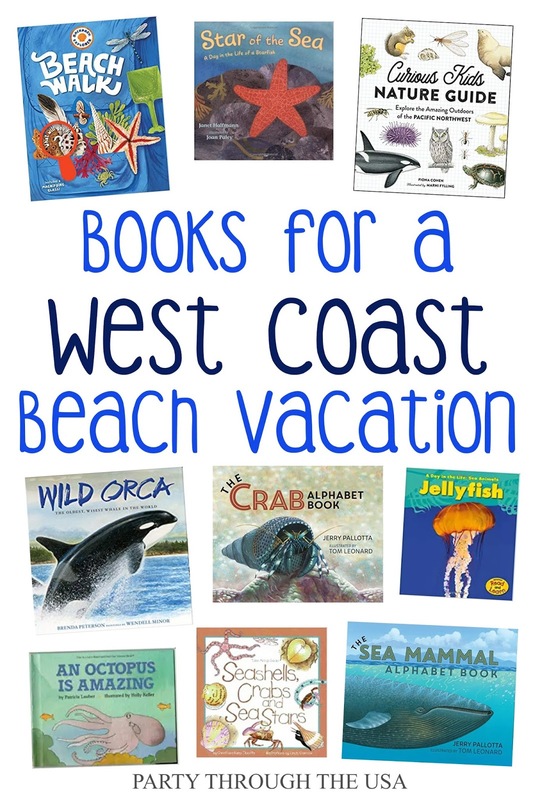 Be sure to check out my post on the travel site about books for learning about the Oregon Coast, too.